Sadang Station (Seoul Subway Line 2 or 4), Exit 6. Go straight (120m) until you see the museum on your left. 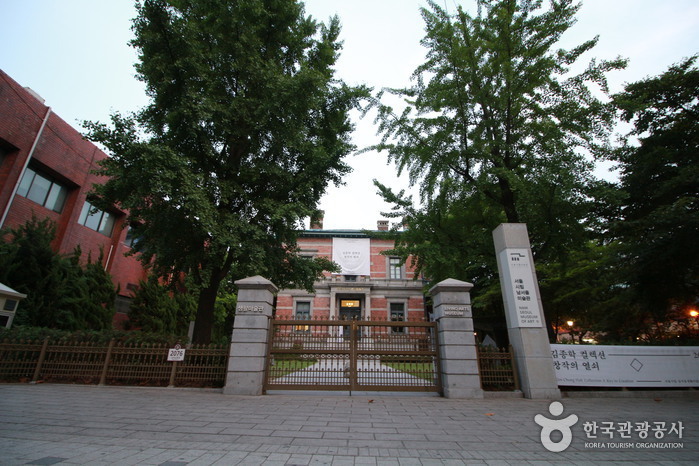 Take Bus 461, 641, 5413 or 5528 and get off at Suhyeop Namhyeon branch. 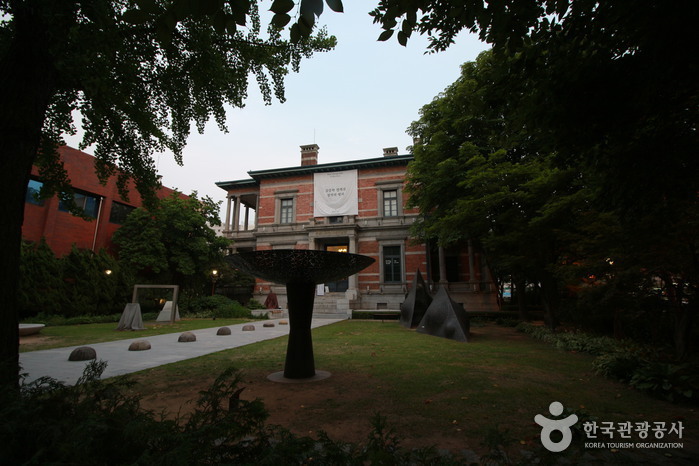 The Seoul Museum of Art (SeMA) Nam Seoul annex opened at the old Belgium consulate building on September 2, 2004. The old Belgium consulate building (Historic Site No. 254) was constructed in 1905 and restored in 1983. 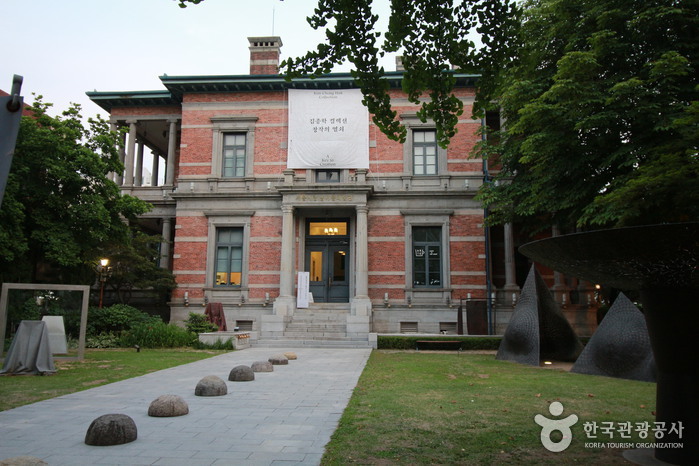 The building’s classical ionic columns and fireplaces have been kept intact, allowing the museum to serve as a tool for studying classic architecture of the 1900s as well as modern art. The blue-gabled building (measuring 1,569.58㎡) houses classrooms (B1) and exhibition halls and offices (1F-2F). 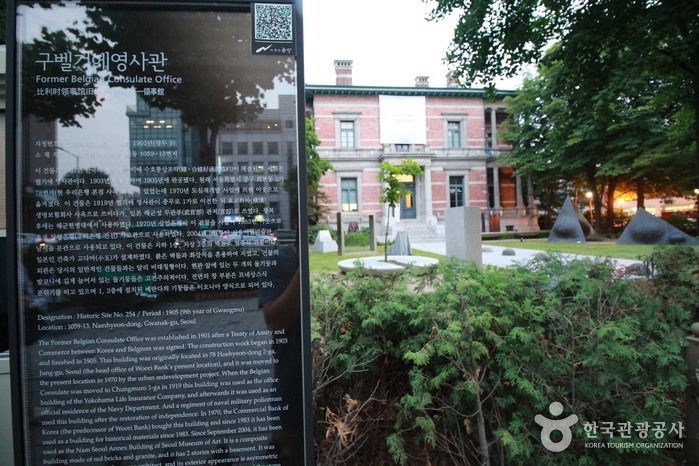 Outside is a sculpture park. 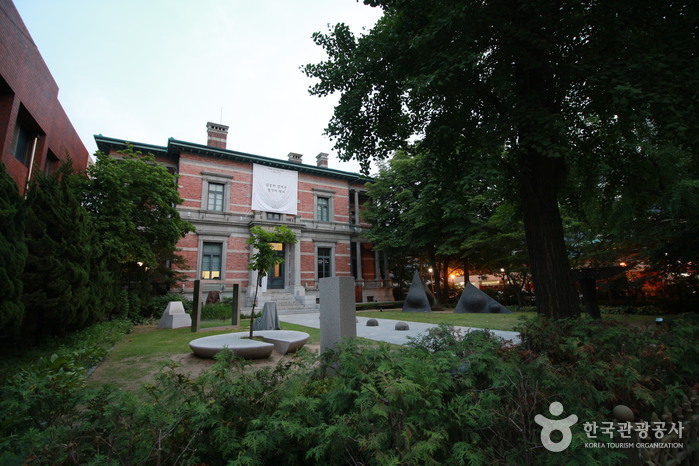 The Seoul Museum of Art has two annexes; the Gyeonghuigung annex and the Nam Seoul annex, which is used mainly for planned exhibitions and art education for children.